In the evolution that has taken Wynwood from industrial wasteland to hipster mecca in the seeming blink of an eye, the artists who came looking for cheap studio space were just the first step out of the muck. After them, in an accelerating process of adaptation, came the art galleries, the eye-grabbing graffiti murals, the artisanal coffee, the art-walk party mobs, and the conversion of dingy warehouses into stylish spaces for bars, restaurants and loft-like offices for the creative set. 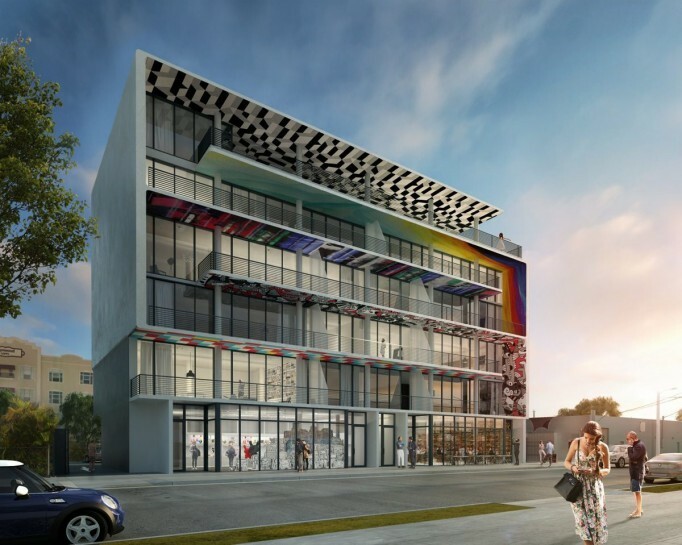 Now there’s something else rising in Wynwood. Apartments and — gasp! — condos.